We would like to recommend you to take the invitation of one very kind king and visit his rich kingdom in the Rainbow King slot machine masterly designed by the Novomatic slots developer. There are 5 reels and 20 payline in this wonderful and entertaining video slot with three bonus games and the jackpot of 1000 credits. 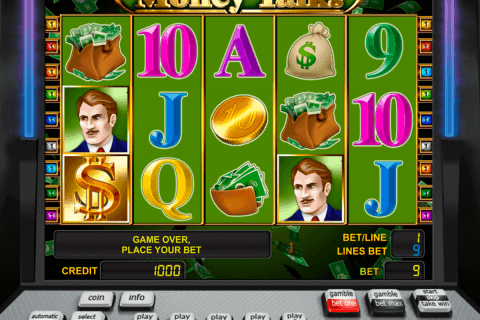 There are hundreds of free slot machines with bonus rounds at the Internet and it is sometimes hard to choose the worthy one among them. If you are not sure in your choice, you will always find the good slot in the Novomatic free online slot no registration collection. 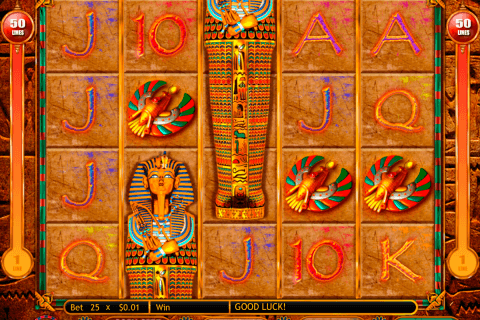 One of such ‘good slots’ is the Rainbow King casino game with the highly entertaining gameplay and generous prizes. The word ‘WILD’ is the reel symbol, which obviously plays the role of the Wild icon. As usual, it can substitute for other symbols with the exception of special ones. There are three Scatter symbols in the Rainbow King game and each of them is responsible for its own bonus feature. The first Scatter icon is the King image and at least three of them will activate the Rainbow King Feature. 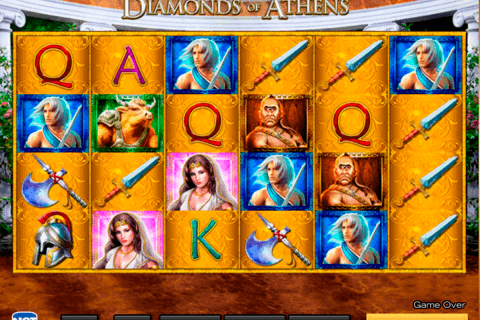 Then you will see the feature board on the screen and the dice will help you to move across it. During this bonus play you can win money prize or/and activate the Reel King Spins feature (when the dice lands on the King image). The ‘Take the Money’ inscription will finish this bonus and you will start the main game or the Reel King Spins free spins slots no deposit feature. In this feature, you will spin another reel set with red, blue and yellow 7s. Any other icon than 7 will end this bonus. 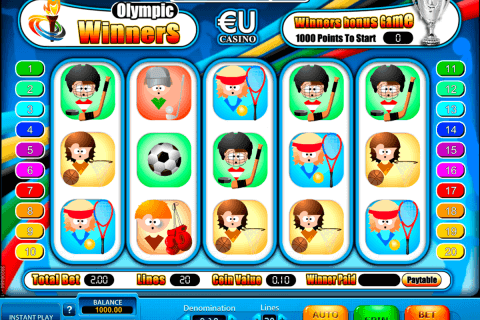 The second Scatter symbol of this online video slots casino game is the Crown icon. Three or more of them on reels 2, 3 and 4 will give you the access to the King Cash Feature, where you will have to choose 1 of 12 crowns for money prizes. The last bonus is the Cash Castle Feature, which activates three or more Castle symbol. Click on the Castle to get your prizes. The background of the Rainbow King online slot is very nice with green fields, a castle, and a rainbow. Its cartoon-like symbols are bags with coins, Wilds, kings, crowns, castles and A to 10 card icons. Experience the new level of excitement during your gambling in Canada with the Rainbow King slot from Novomatic. You will not regret it!